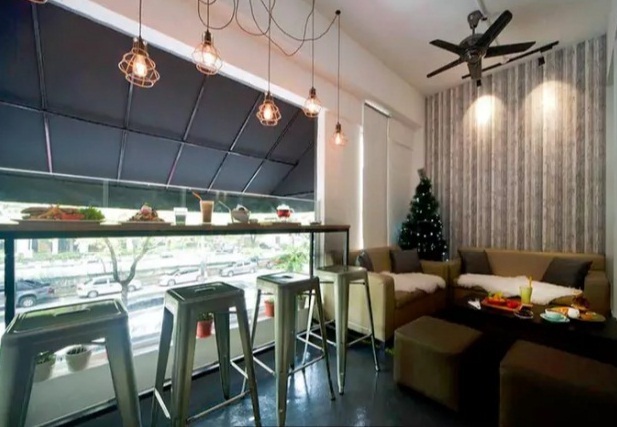 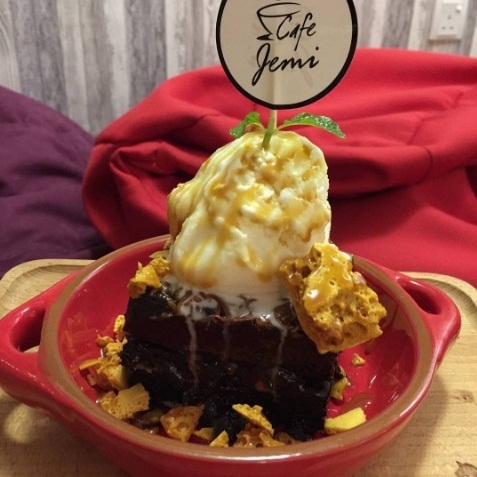 Jemi Café or Café Jemi, whatever suits your liking best – is a contemporary yet homely café with a variety of quirky own renditions of waffles and other dishes. 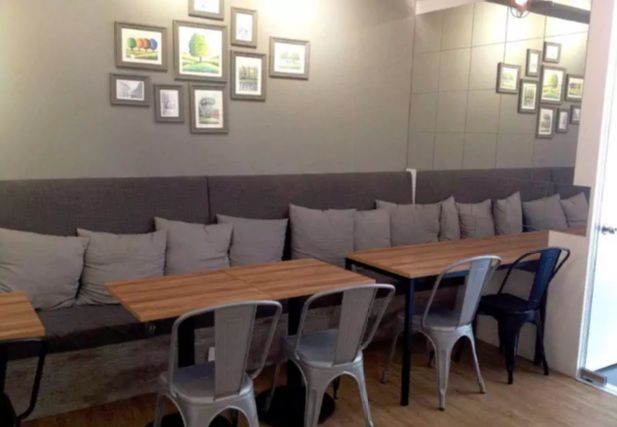 Tucked away on the first floor, Jemi Café fashions a chic contemporary interior adorned with simple decorations and cushioned seats filled with comfortable cushion pillows to create a homey feel for you and your friends to enjoy while indulging on what they have in store for you. 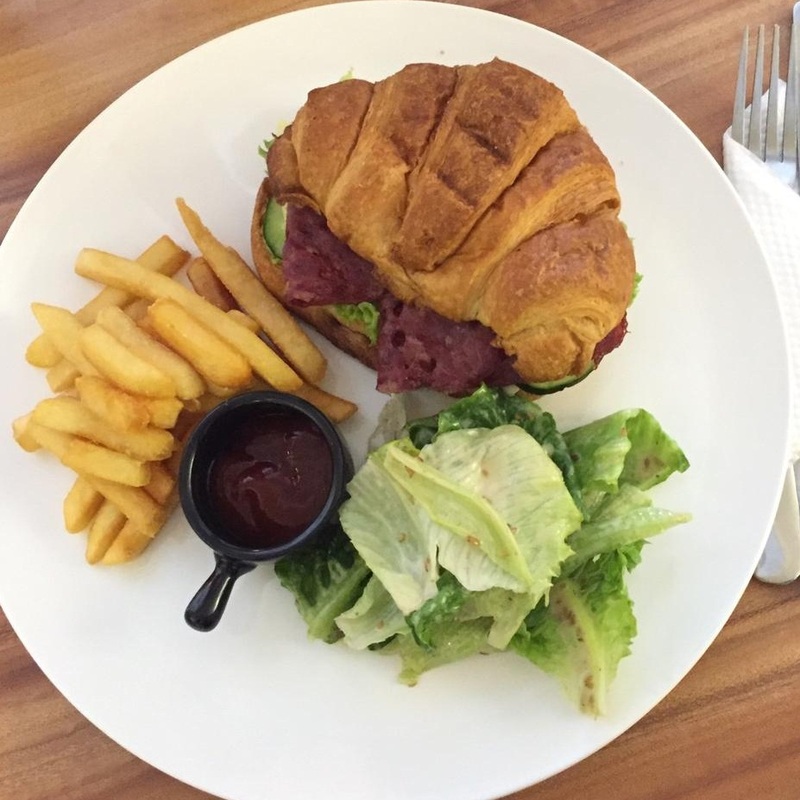 Waffles not only come in sweet but also surprisingly complements well with savoury. 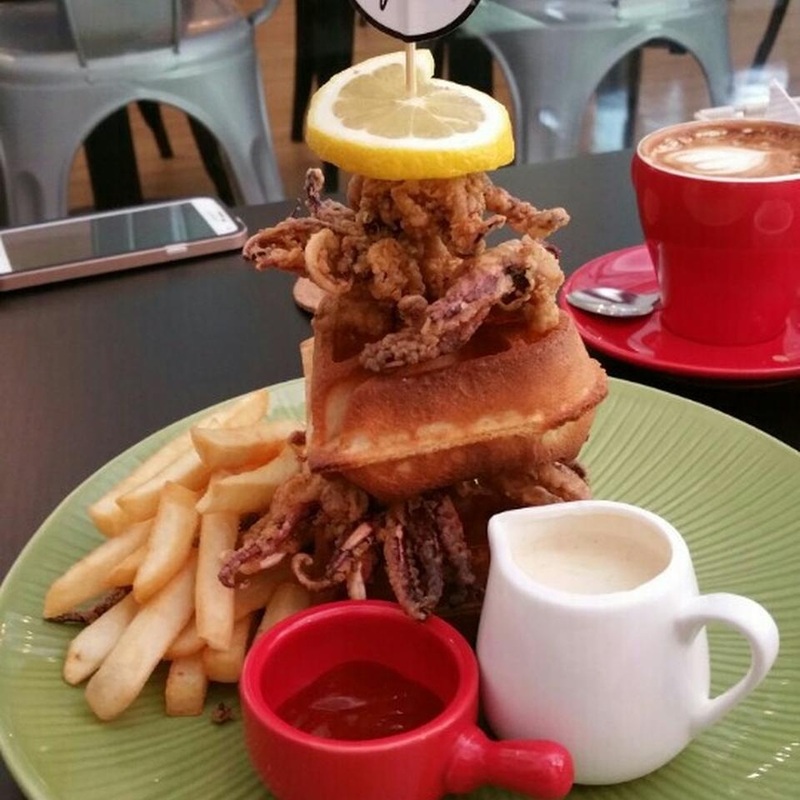 Thus, prepare yourself and have a try of their signature savoury Squid waffle of a lovely rotation of toasted crispy on the outside, soft and fluffy on the inside waffles and crunchy deep fried squid paired with homemade white sauce and fries on the side. 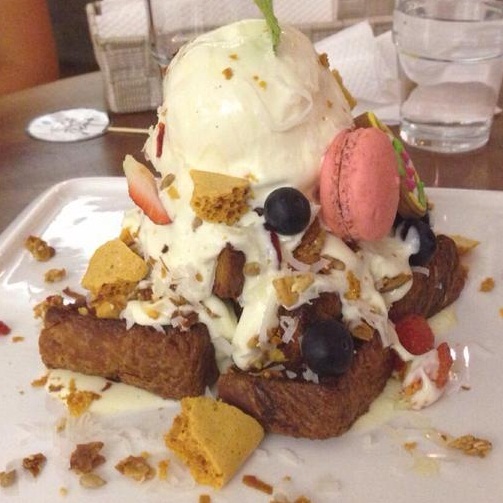 As for sweet waffles, you can go for their signature Sweet Potato waffles and Banana Caramel waffles. 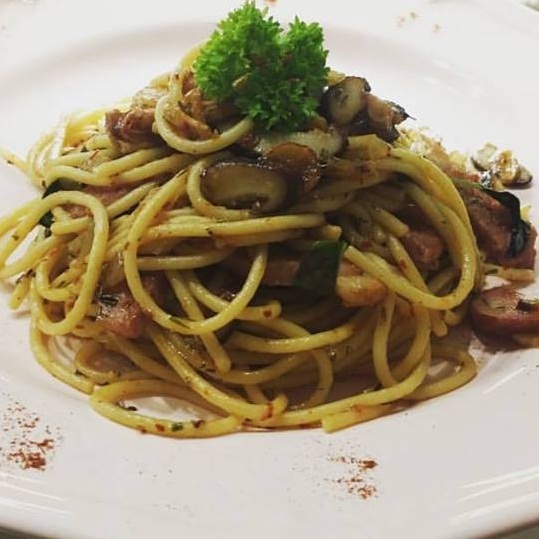 Aside waffles, Jemi Café brings their commitment to making a bowl of delicious pasta ranging of Chicken Bolognese, Smoked Duck Aglio Olio Spaghettie, Squid Carbonara and more. 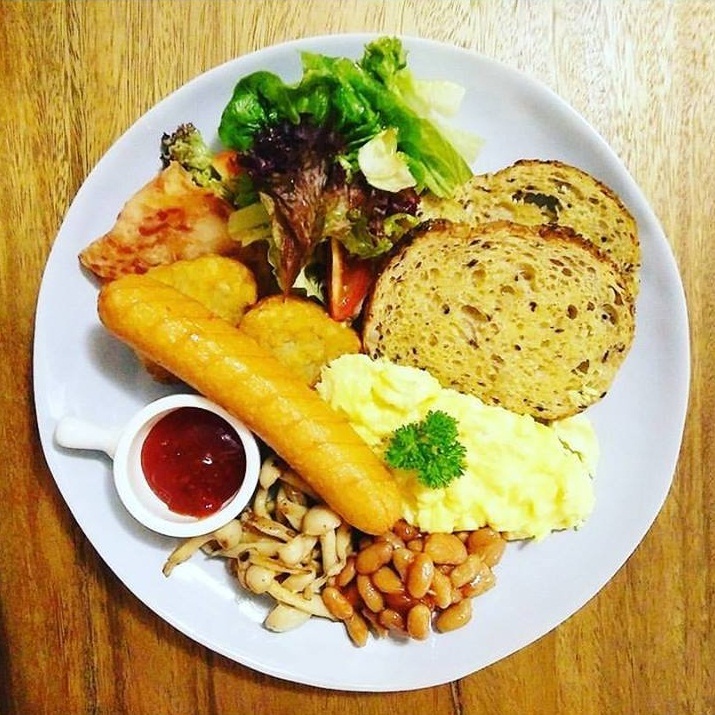 Their Big Breakfast and Fish & Chips are among the signatures alongside Smoked Duck sandwiches, Secret Garden Salad, Cheese Croquettes, Chicken Wings and Sampler Platter. 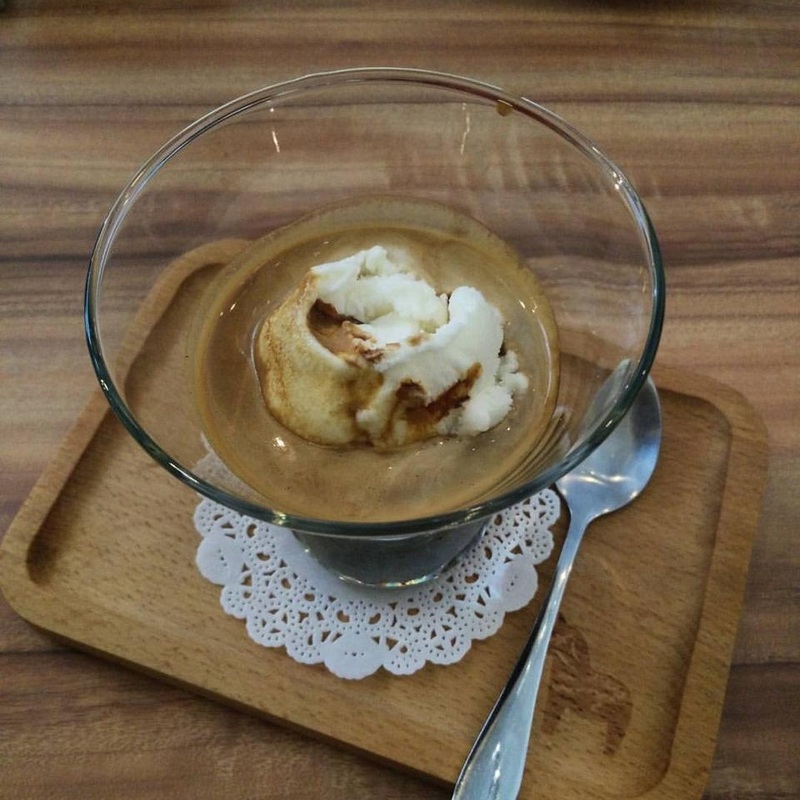 You can see Jemi Café’s passion in bringing you one of the best dining experience through their lovingly and elegantly decorated desserts. 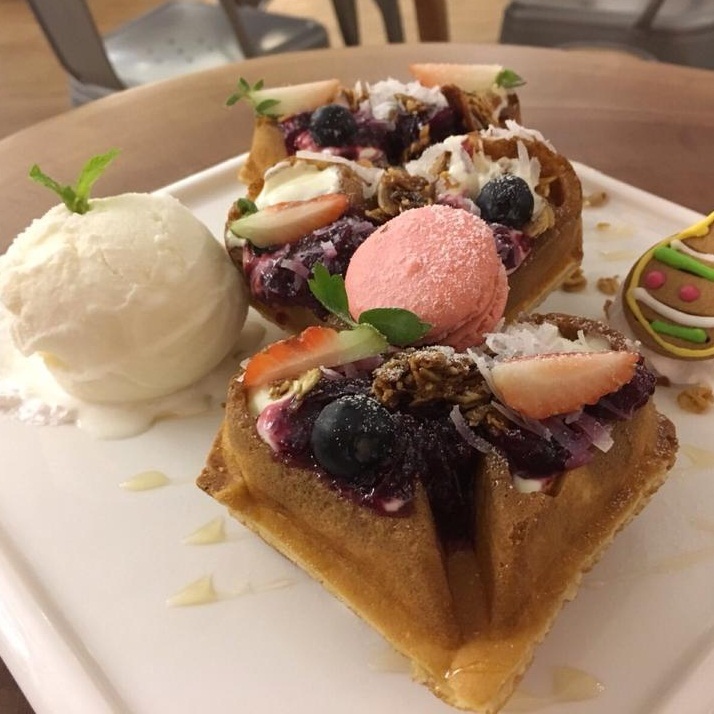 This can be seen on their Berry Berry Golden Cube dish decorated with splashes of berries, coconut shreds and nuts, a macaron and as well as a dollop of vanilla ice-cream atop French toast. 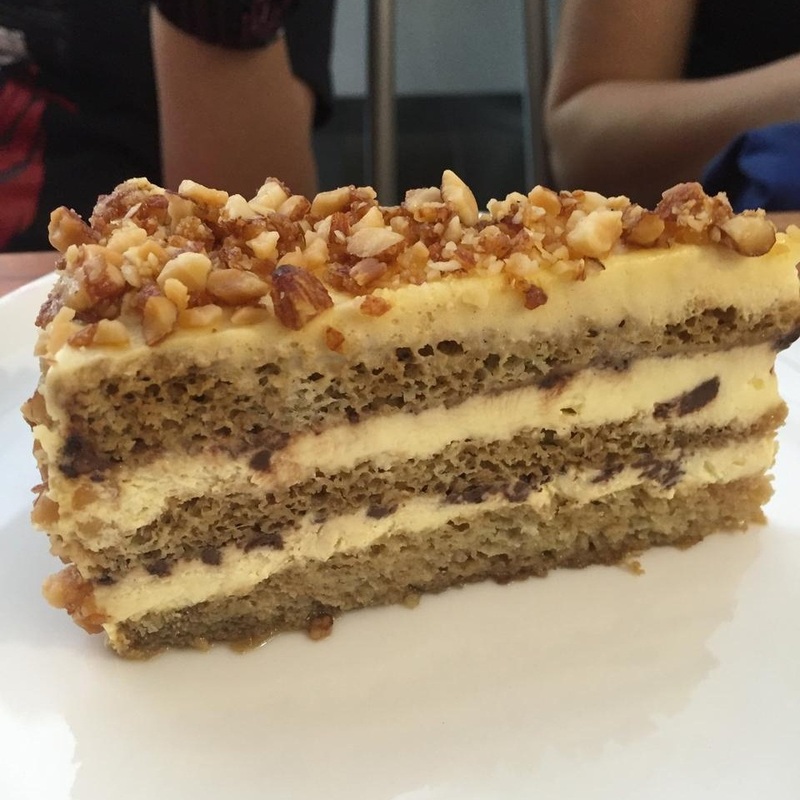 Other signature desserts are brownies and a variety of cakes. 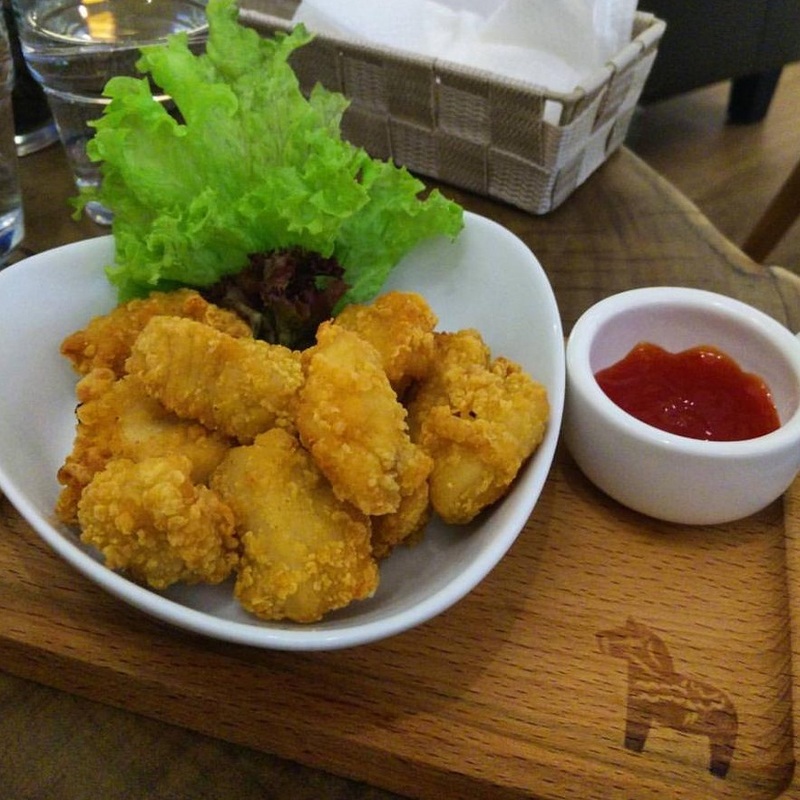 Nothing can go wrong when you accompany your meal at Jemi Café with their coffee or fresh cold-pressed juices. 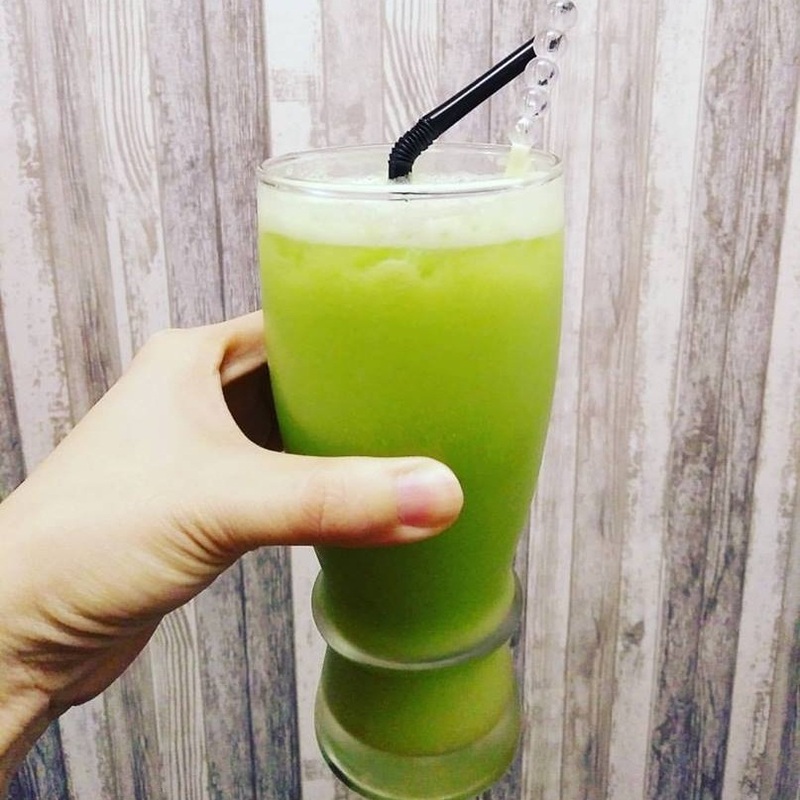 A selection of tea and caffeine-free drinks are also available.